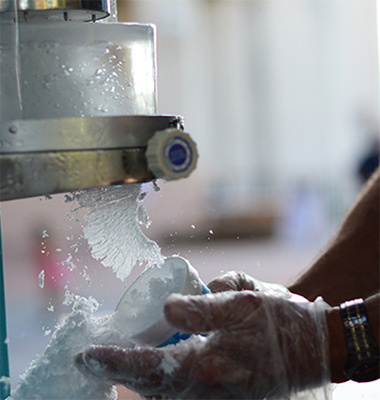 Our block ice shavers shave the ice so fine that it literally absorbs the flavor. 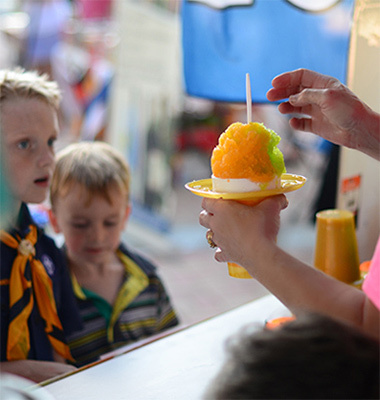 One taste will convince you that no one does it better than Tropical Sno. 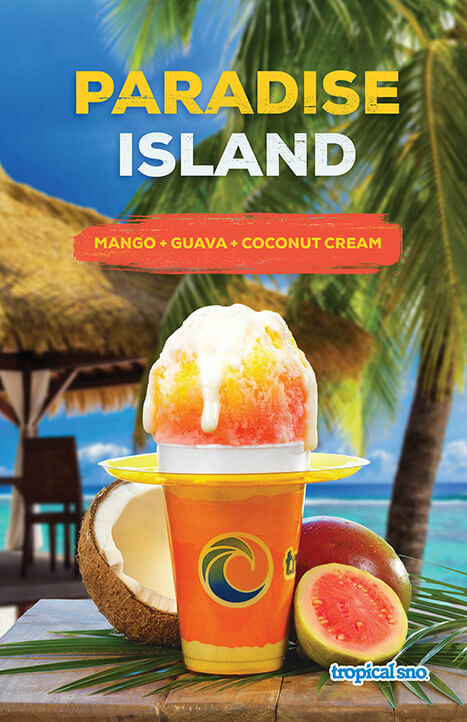 Every Tropical Sno is individually handcrafted for you, the way you want it. What flavor do you choose when there are so many to pick from? The struggle is real and we want to help. 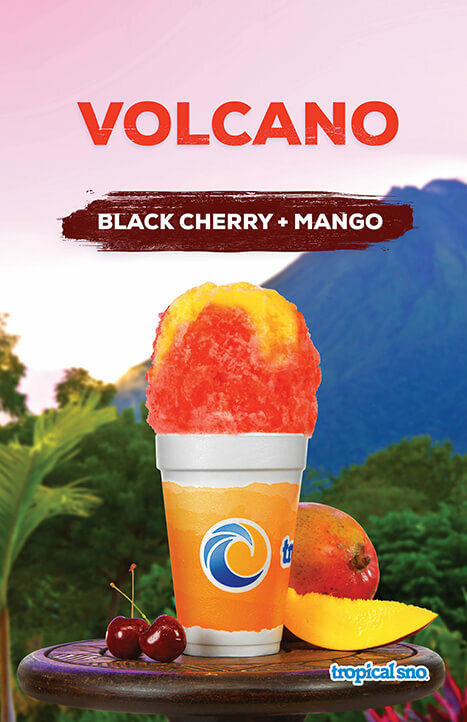 With a virtually endless list of flavors to choose from, we’ve gone ahead and put together some of our favorite and most popular concoctions to help you decide. 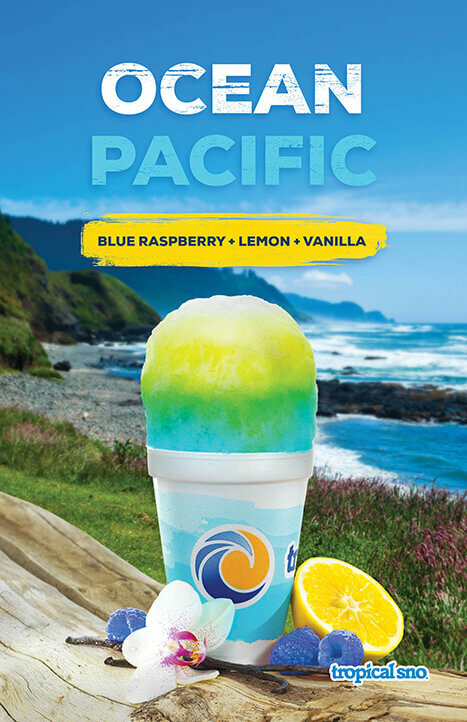 Tropical Sno offers a complete line of delicious flavors. 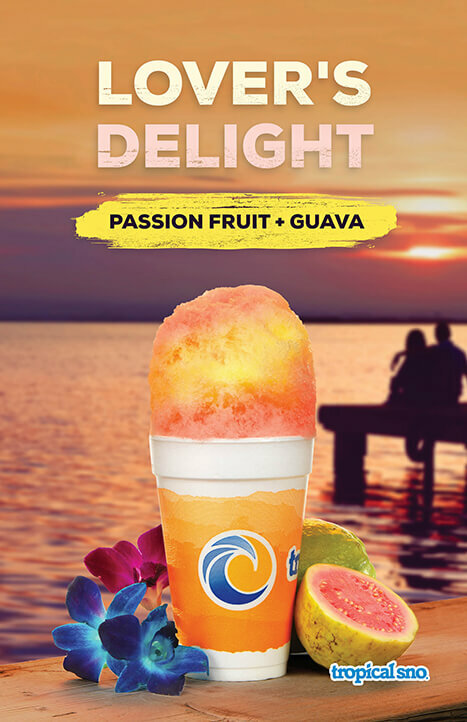 You can be a purest and go with a single flavor, or you can be your own mixologist and choose two or even three flavors to create your own custom concoction. Either way, you won’t be disappointed! 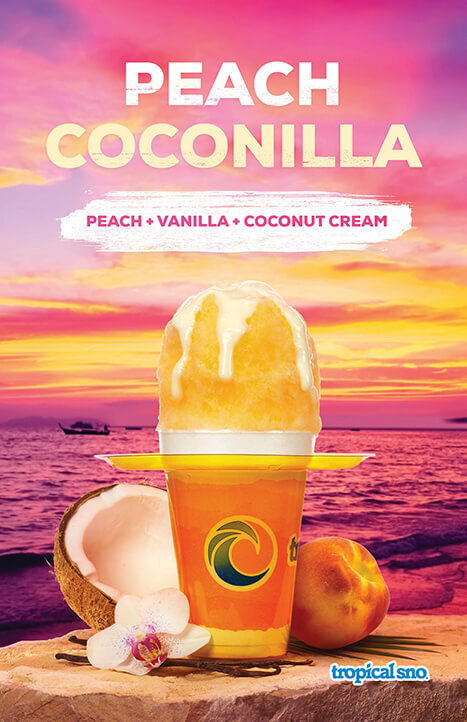 Our cream topping is an indulgent addition to any flavor or concoction. 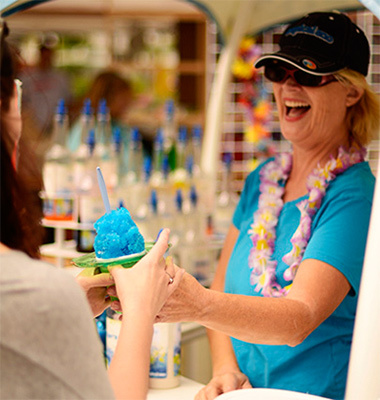 Add cream topping to a strawberry shaved ice to create “Strawberries N’ Cream” or add it to root beer for a “Root Beer Float”. 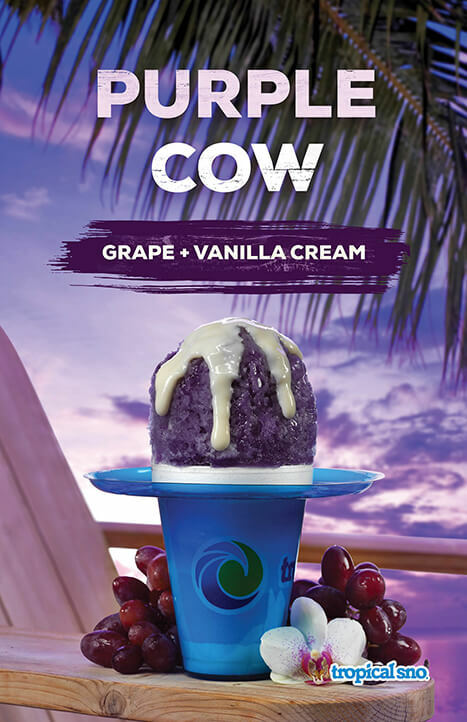 If you’ve never tried our cream topping, now is the time. You’ll be glad you did! 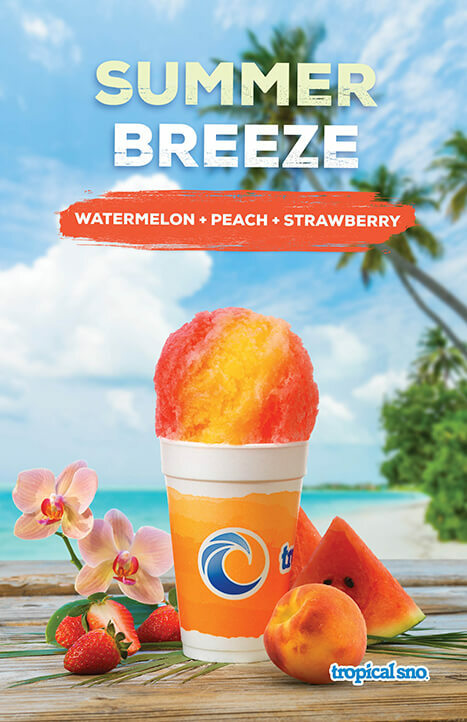 Tropical Sno Lite Flavors are a great option for those looking for a great tasting, lower calorie, treat. Our Lite Flavors use the same high quality ingredients; they’re just sweetened primarily with Sorbitol (sugar alcohols). 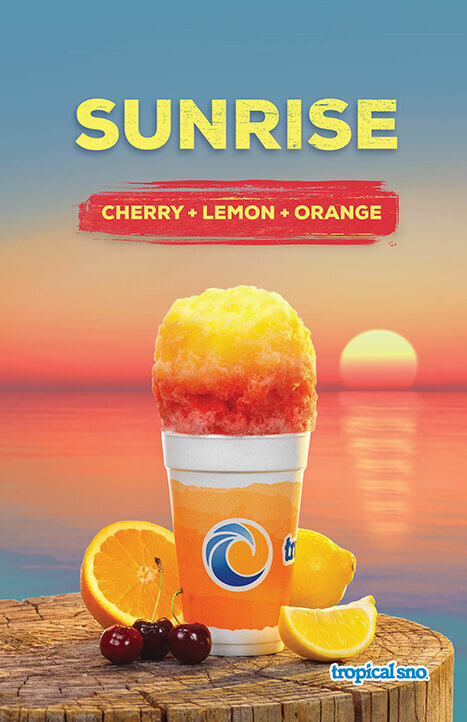 Note: Lite flavors still contain a small amount of sugar so if you have diabetes, please check with your doctor before enjoying our Lite Flavors. Warning: Sorbitol is a natural laxative found in pears, prunes and other fruits and can cause abdominal pain and diarrhea if consumed in high amounts. Consuming multiple servings of Lite Flavors in the same day is not recommended. 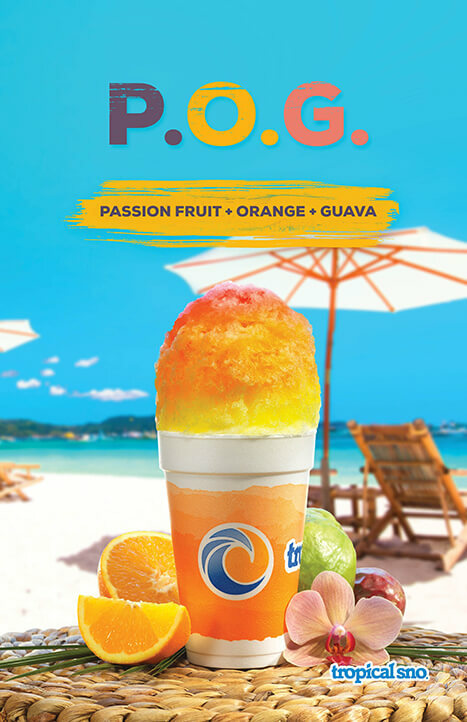 Our nutrition and ingredient guide was created to help you make informed choices when visiting a Tropical Sno retailer. The nutritional and ingredient information is based on standard U.S. product formulations. Variations may occur due to differences in product preparation, ingredient substitutions, and recipe variations. 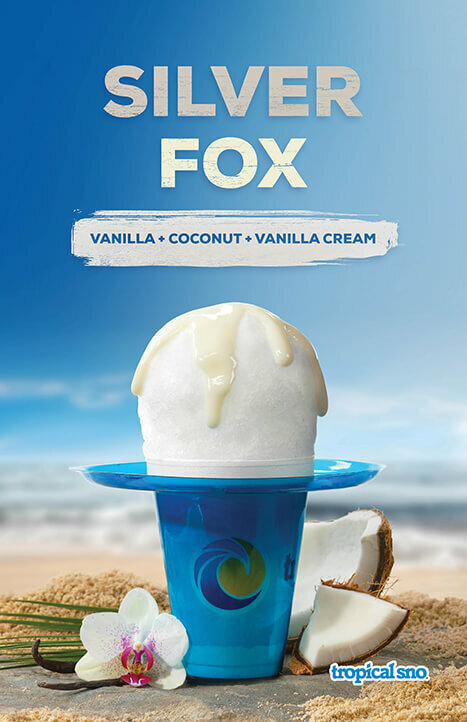 Menu items may vary from retailer to retailer and may not be available at all locations.